Hi, I’m Willem Cillie from El Yolo One in Klaarstroom in the Western Cape‘s Karoo. 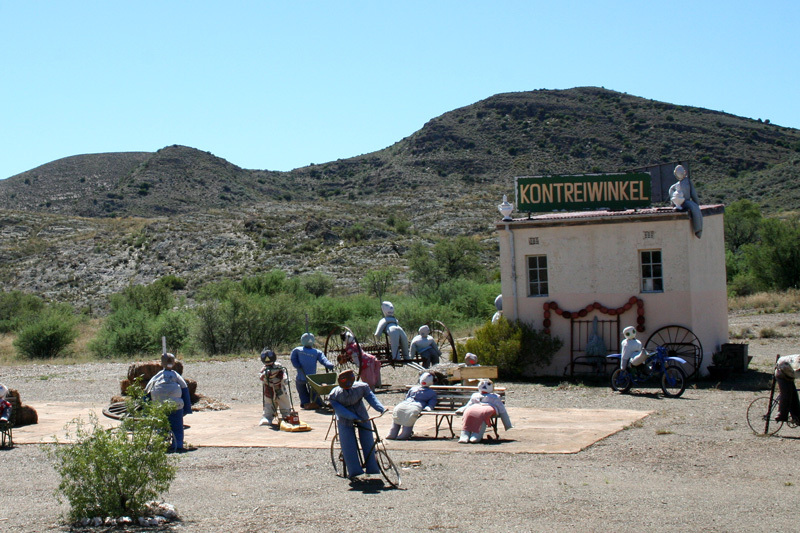 Klaarstroom IS BEST KNOWN FOR taking the visitors back into time. THE BEST family PICTURES CAN BE TAKEN AT the Klaarstroom general dealer, where you are still served over the counter. The General dealer is the grocer, post office, bottle store, butcher and engineering workshop. OTHER HAPPY SNAPS AT rock paintings in the El Yolo One caves. WHEN THE WEATHER’S GOOD, I LIKE TO hike in the mountains on El Yolo. WHEN THE WEATHER’S BAD, I LIKE TO enjoy the huge fire place in the El Yolo restaurant or go on a 4×4 track. I THINK THE BEST TIME OF YEAR TO VISIT IS August, BECAUSE then you will experience snowfalls, like in Europe, or October, to enjoy the most beautiful fauna and flora. MY FAVOURITE BREAKFAST SPOT IS at the waterfall in Meiringspoort. FOR LUNCH, I SUGGEST you eat some sandwiches, because you will be somewhere in nature, far away from any man made structures. 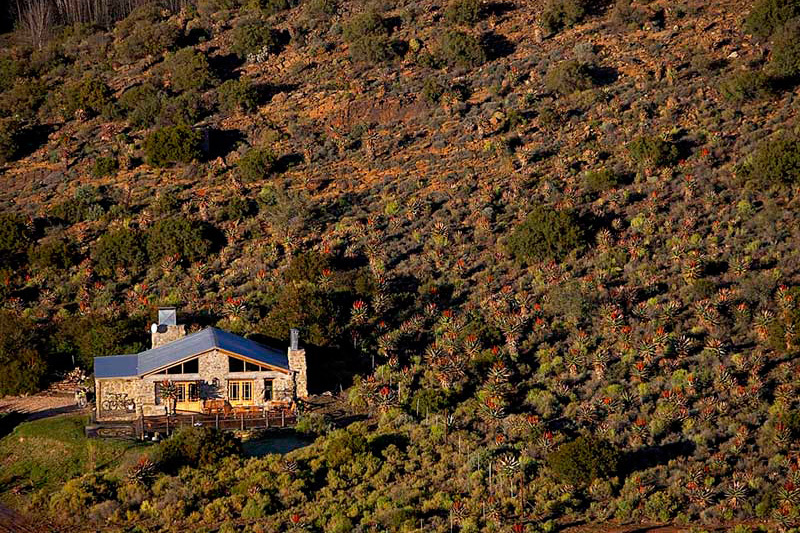 MY FAVOURITE RESTAURANT IS right here at El Yolo One, TRY THE traditional Karoo dinner. BEST LATE NIGHT SNACK is biltong from the area. MY FAVOURITE bass fishing SPOT IS at the farm dam on El Yolo One. FOR A NIGHT OUT ON THE TOWN TRY a night game drive and star gazing. IF YOU WANT TO MEET LOCALS, GO TO the bottle store, you will find both of them there. Klaarstroom’s BEST KEPT SECRET IS that Klaarstroom and surroundings could manage to stop the time for the last 200 years. MY FAVOURITE THING TO DO WITH FRIENDS IS to go on game drives and to do star gazing. 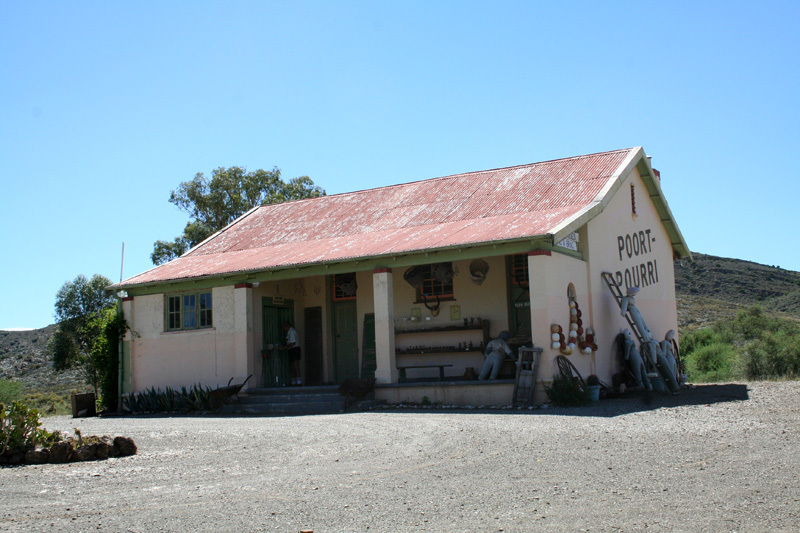 FOR SOME CULTURE, I LIKE TO just visit Klaarstroom, the town is a cultural experience you will not find anywhere else. TO RELAX AND RESTORE MY SOUL is the reason, I visit Klaarstroom. IF YOU’RE FEELING ADVENTUROUS, TRY to go to The Hell with an ordinary sedan car. 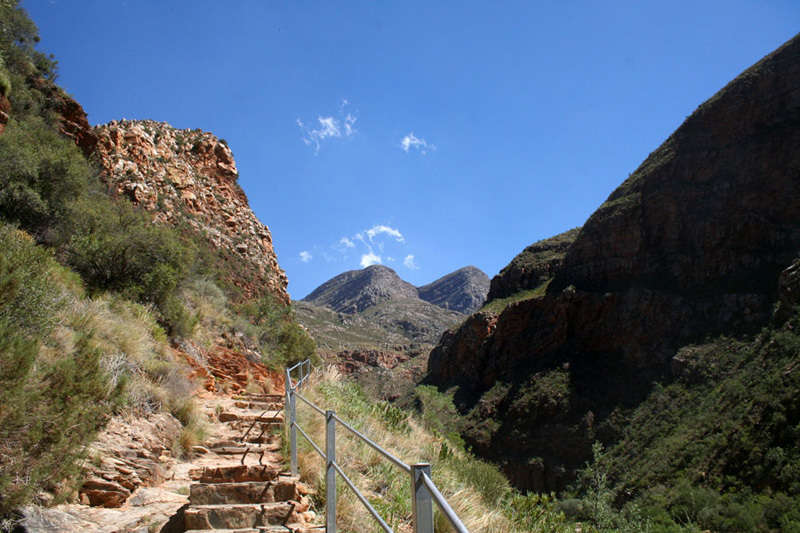 It is approximately 110 km from Klaarstroom, via the Swartberg pass. MY FAVOURITE WALK IS El Yolo One. MY FAVOURITE general dealer SHOP IS the only shop in Klaarstroom. MY FAVOURITE game WATCHING SPOT IS from the patio of my chalet on El Yolo One. 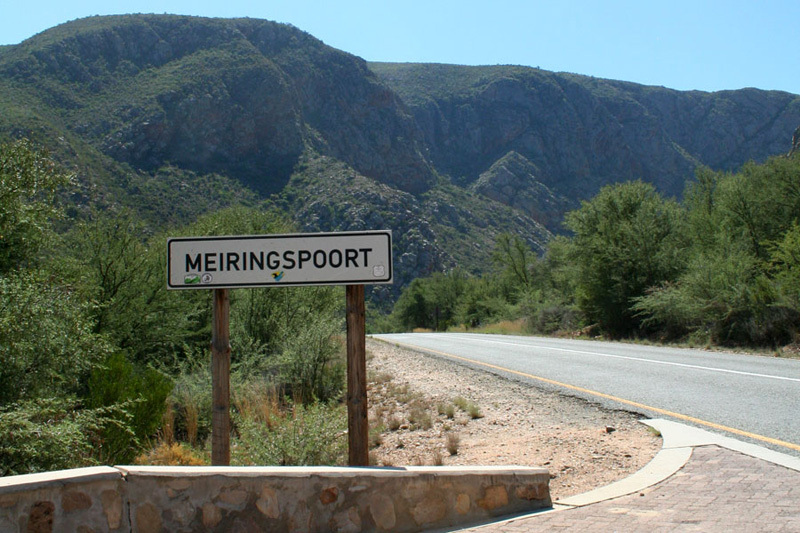 IF YOU’RE HERE IN October, JOIN IN THE FUN AT the Meiringspoort half marathon. The scenery is out of this world. 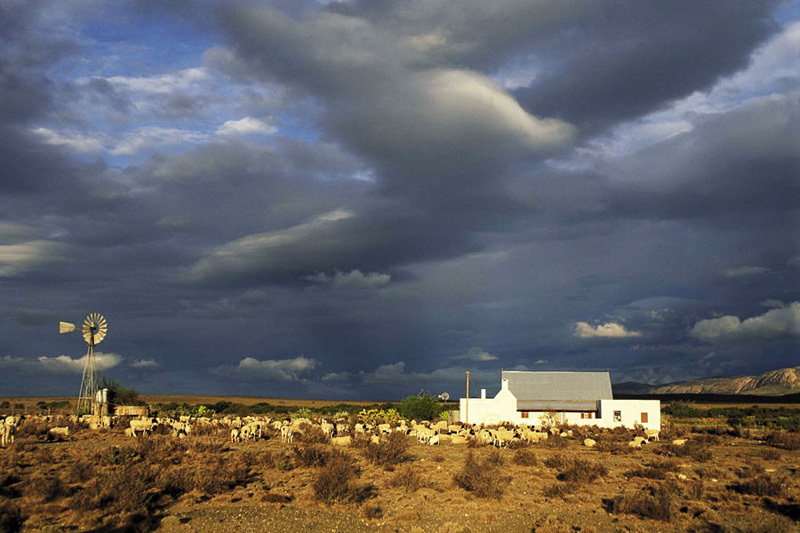 MY FAVOURITE MUSEUM IS Klaarstroom and surroundings. CHECK OUT THE old buildings and the way people are living. MY FAVOURITE BUILDING IS Corbeel house, FOR ITS uniqueness on the farm Haggas, next El Yolo One. TRAVELLING WITH CHILDREN? A FUN OUTING IS to come into close contact with farm animals and to feed some animals eating from your hand. BEST CHEAP AND CHEERFUL OUTING IS through Meiringspoort, then on the Oude Muragie road to the Cango caves, then over the Swartberg pass down to Prince Albert and back to Klaarstroom. WHEN MONEY’S NO OBJECT I like to visit this area during the KKNK festival. Numerous cultural shows and festivities to experience. THE MOST UNUSUAL THING I SEE HERE IS endangered riverine rabbit. MY FAVOURITE WEEKEND GETAWAY IS to go nowhere, because you are away from the rat race. WHEN I WANT TO GIVE BACK TO THE COMMUNITY, I will start a labour intensive factory at Klaarstroom, giving work to the most pleasant people. 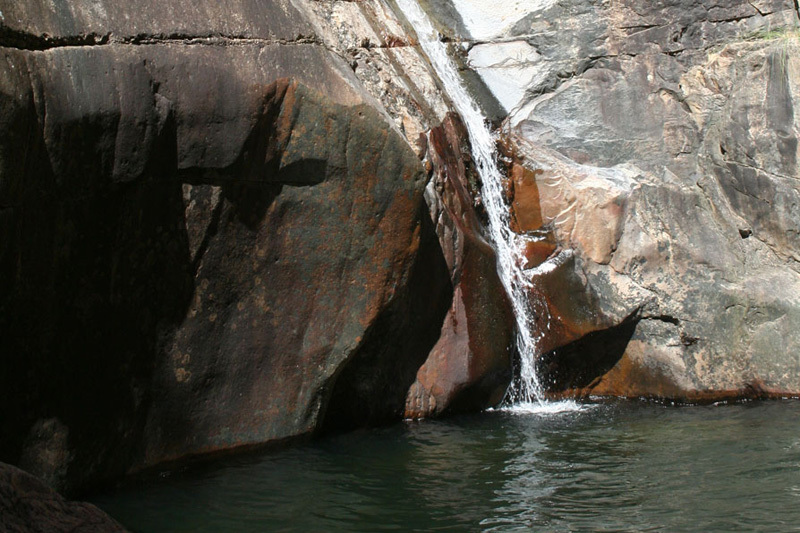 The Klaarstroom area is very blessed with more than enough fresh clean unpolluted water and it is also declared as a crime free area in South Africa. 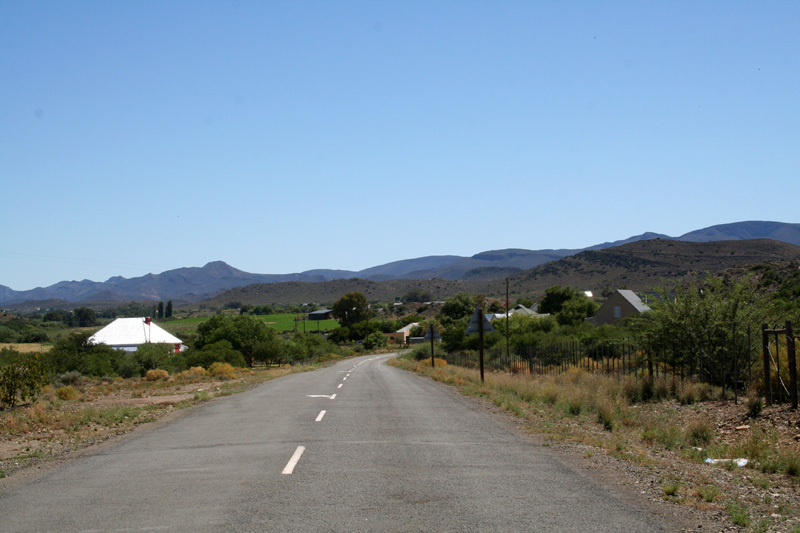 I Love Klaarstroom Because of the cleanliness of the area and because it is a crime free area.